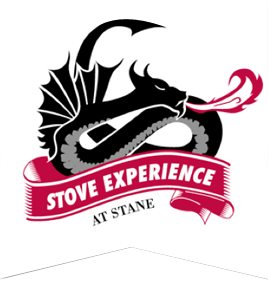 Stove Experience is a “One stop shop” for the best of the wood burning stove industry in Scotland. 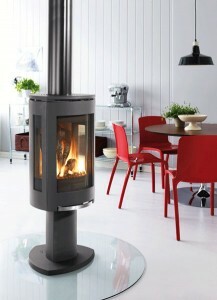 All you need to know about choosing a woodburning stove is here in the Stove Showroom at Shotts, Lanarkshire, Scotland. 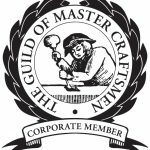 We are proud to be registered members of the Guild of Master Craftsmen. 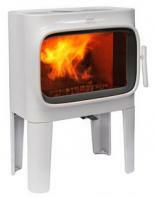 Stove Expert Information is the engine that drives the wood stove industry. The more knowledge you have the easier it is for informed and wise decisions to be made. Come and talk about your plans. 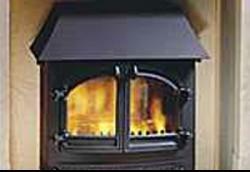 View images of our beautiful stoves, hearths and surrounds. Our installation teams have the permission of our latest stove owners to display photos of their stoves in situ before the decorators arrive. 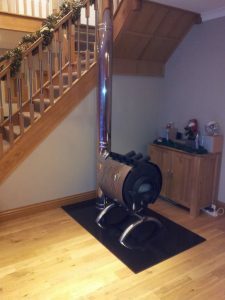 The Stove Experience wood burning stove business has been providing a professional stove supplier and installer service for over twelve years, with trained stove installation teams and the best selection of stove products in Scotland. As log burner stoves have become more popular we’ve been proud to supply and install the top brands of stoves from the UK, Scandinavia, Italy, Germany and further afield. Bespoke Fireplaces, fireplace inserts and hearths. With decades of stove industry experience and contacts in-house, we can source nearly any stove appliance in the market and will give you honest, frank appraisals of stove products. 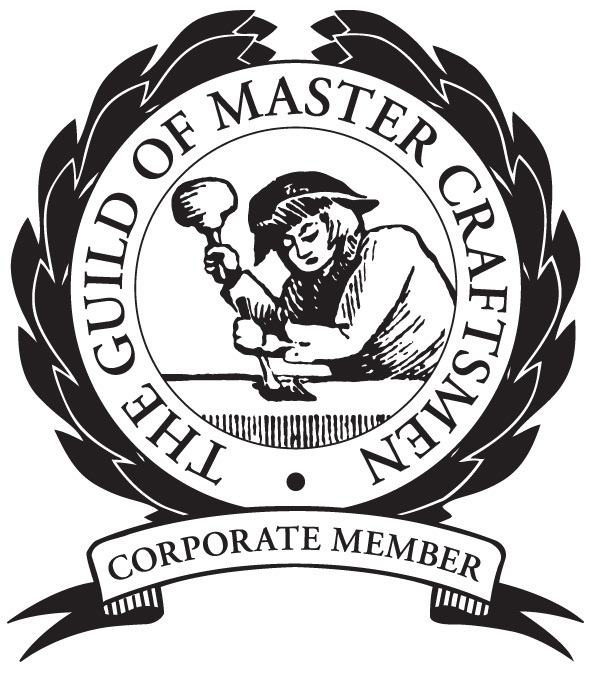 We are proud to be registered member of the Guild of Mastercraftsmen. As we are conveniently placed only 2 miles off the M8 Junction 5, we have welcomed visitors from across Central Scotland and installed stoves and fireplaces in Glasgow & Edinburgh ( Smokeless Zones), North Lanarkshire, South Lanarkshire, Scottish Borders, Fife, Falkirk, Stirling, Perth and everywhere in between. A great deal of our business comes from word-of-mouth recommendation – the best kind! You can take a look at some of our fine testimonials. 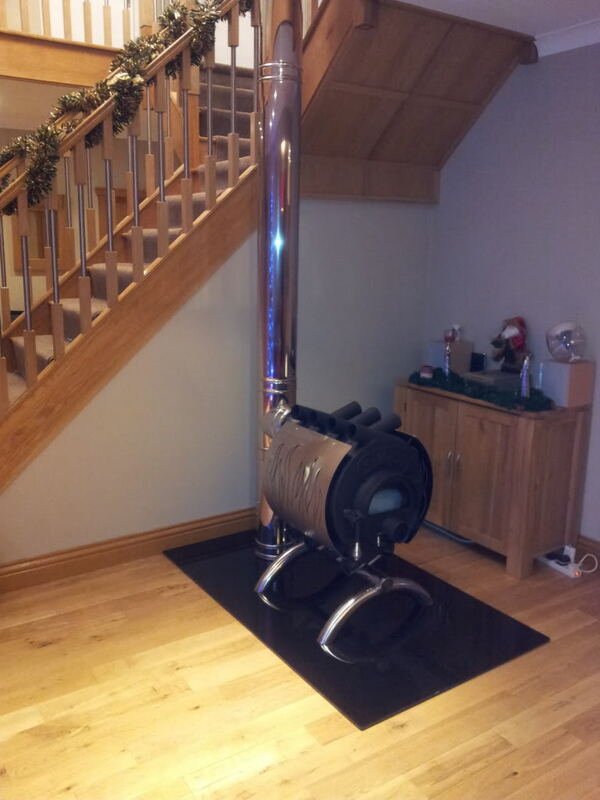 Some customers are so impressed by their log burner or mutli-fuel stove they have had a second one installed in another area of their home. We provide a cunsultancy and trade service for Architects, Specifiers, House Builders, Property Developers and Home Improvement Companies. 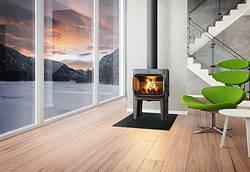 Visit our Stove Showroom in Shotts, Lanarkshire and view the stoves we have under fire for visitors to appreciate. This website has extensive information and knowledge about stoves so to help you find your way around here are some quick links.